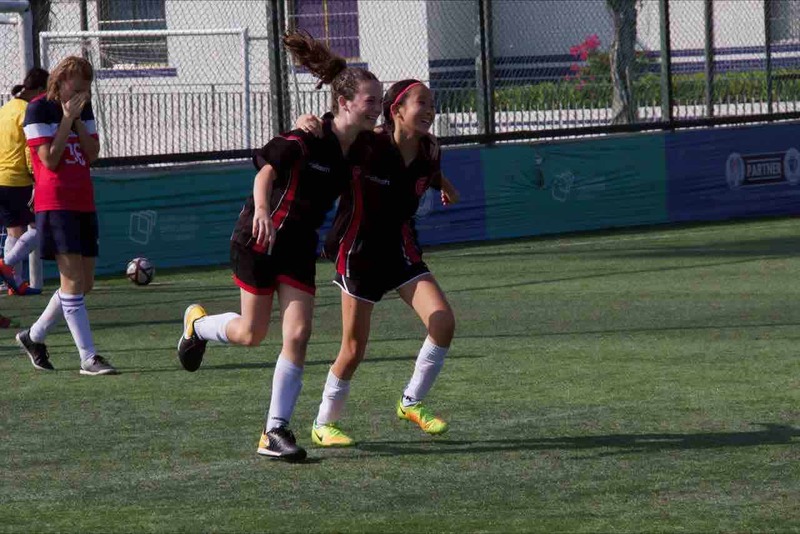 Shekou International School is one of the most well-known international schools in Shenzhen. It is a not-for-profit private school which funnels all proceeds back into the school, which is clearly seen in the state-of-the-art facilities which are renovated every year. Established in 1988, SIS has a reputation for high quality education for expatriate children from around the world, and it prides itself on its Secondary Program and exceptional level of university acceptances. If you ask the students what they like about SIS, they’ll tell you it’s the small, caring learning community where teachers and students form relationships and share a love of knowledge. 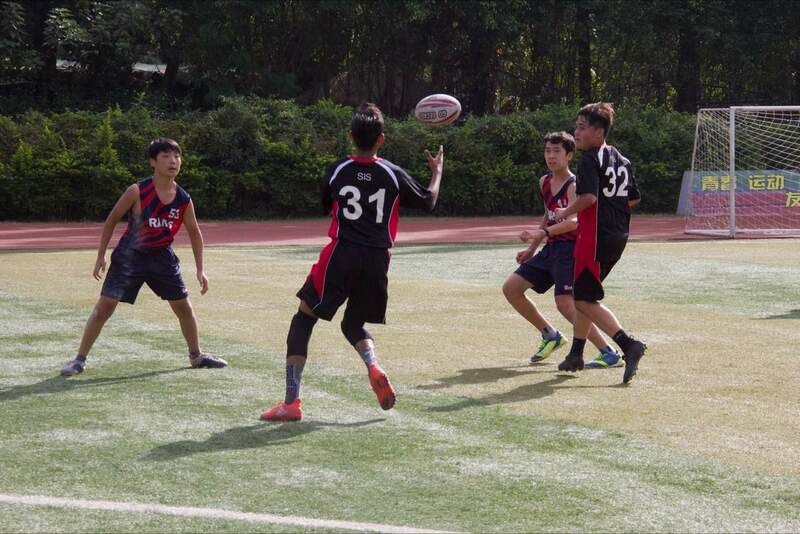 They’ll also tell you that at SIS students have an opportunity to take on projects, service learning and challenges that they might not be able to tackle in a larger school. Staff will tell you that SIS is a unique community because of the exceptional students, and the fact that their colleagues are passionate educators is a given. 75% of the faculty have a master’s degree or higher and it is not uncommon to see SIS staff presenting at leadership conferences throughout Asia. The International Baccalaureate (IB) Program is studied at both ends of the school – the Primary Years Program (PYP) is taught from pre-Kindergarten to Grade 5; the Diploma Program (DP) is taught in Grades 10 and 11. 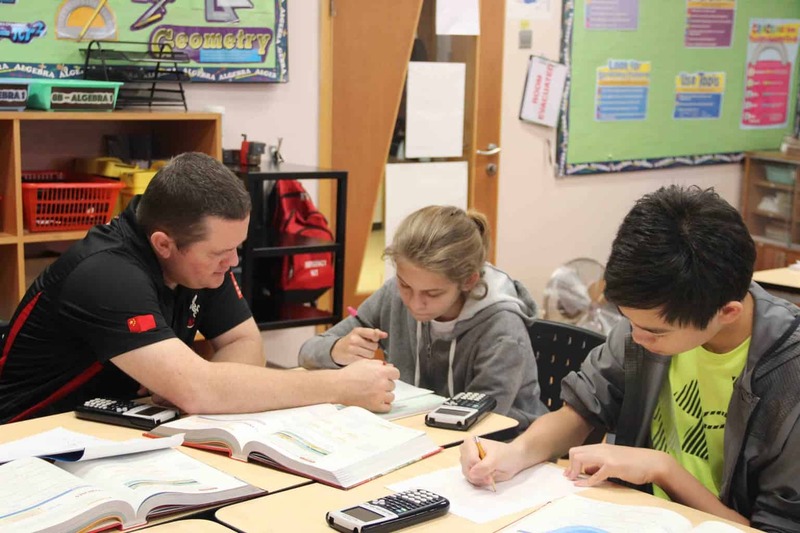 The curriculum in Grades 6 to 9 is based on the US Core Education Standards, and adapted to extend children’s learning from the Primary Years Program to the Diploma Program. 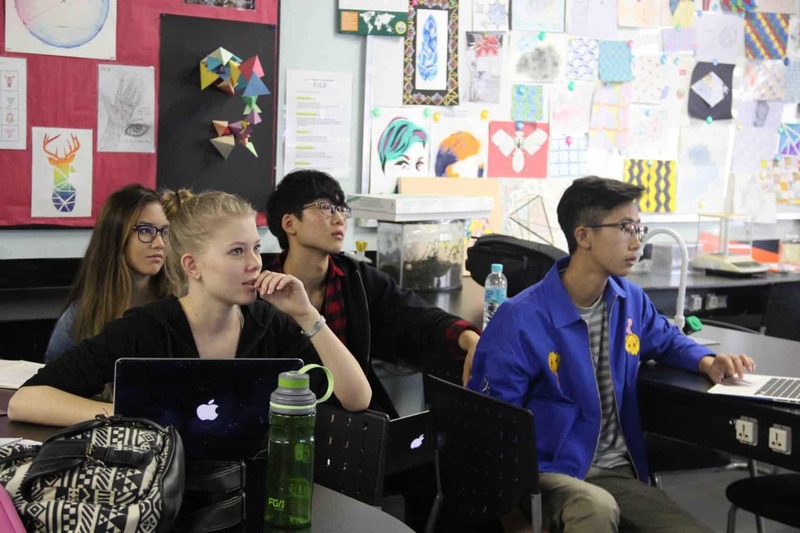 Focused around enquiry-based learning, the IB program gives students a firm foundation in the PYP, during which they learn how to ask the right questions, how to find answers, how to collect, collate, organise and analyse data, make interpretations and conclusions and then evaluate their findings. Students become eager, autonomous learners by Grade 5, which stands them in excellent stead for their progress onto the DP course. The aim of the Diploma Program is essentially to prepare students for university. It is an exam-based program which matches university expectations from around the world, and is linked directly to the enquiry-based learning students have done in previous years. Alongside six subject areas – Language and Literature, Language Acquisition, Individuals and Societies, Sciences, Mathematics, and The Arts – within which students can choose one or two courses, there are also three core areas of study which every student has to complete. The DP core aims to broaden students’ educational experience and challenge them to apply their knowledge and skills. The Theory of Knowledge (ToK) is possibly the most important aspect of the DP core skills students learn at SIS. This course teaches students about the philosophy of knowledge and education, it explains how different people learn and produce new knowledge, and how that knowledge is used and communicated. The Theory of Knowledge links to all curriculum areas studied, as well as any future studies the students may complete. It is often a favourite subject of the students as it gives them an opportunity to critically examine different topics, have discussions with their peers and teachers and talk about their own opinions on a range of matters. The second core area is Creativity, Activity, Service (CAS). This can be conducted as three separate projects or combined into one which includes all the elements. The aim is for the students to become involved in the local community in an innovative and productive way, by using their imagination and creativity to design and carry out a project over 100 hours supported, of course, by the staff at SIS. Robert Stearns, the Head of School, has a great deal of experience in this area, and has guided students in projects such as arranging for refugees in Hong Kong to learn how to kayak. The final core area in the IB Diploma Program is the extended essay. This enables students to demonstrate and put into practice many of the skills they have learnt at SIS by allowing them to choose their own research question, plan their line of enquiry, carry out their research and present their conclusions. The extended essay is also an impressive piece of writing that can be used to aid university applications. In addition to the study programs throughout the school, SIS also runs a ‘Week Without Walls’ program of their own design. During this, students from Grade 4 to Grade 12 spend a week at another location either in Hong Kong, mainland China or Malaysia. 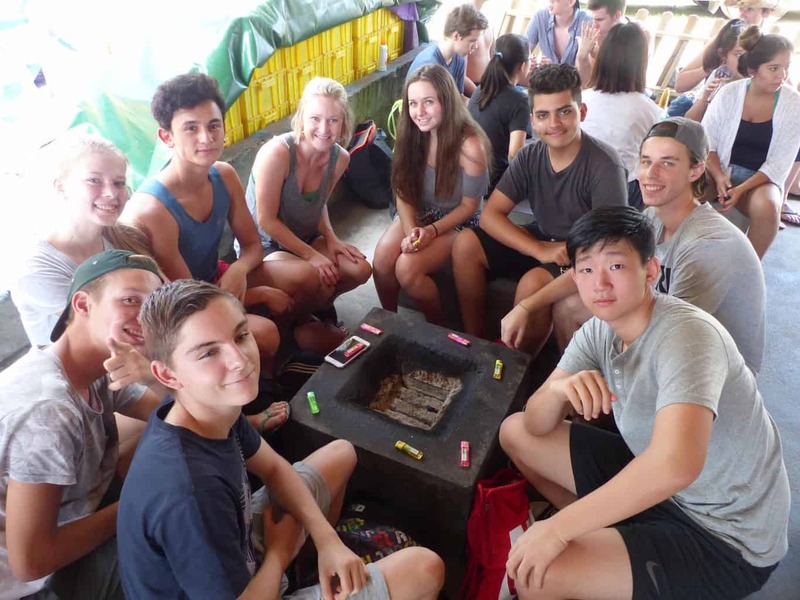 This enables the students to put into practice their skills as global citizens, as well as giving them invaluable cultural and adventure experiences. A strong advisory program throughout the school ensures that all students’ needs are provided for, whether academic, social or emotional. Paula Brunning is the High School Counsellor at SIS and part of her purview is to help the students find the best university match – not just within the country they want to live or the subjects they want to study, but also which university would suit their personality and character the most. The acceptance rate is extraordinary. One hundred percent of students from SIS are accepted into university and most of them get into their first choice of university, whether they apply to the USA, the UK, Canada, other European universities, Korea, Australia or Hong Kong. The students themselves believe that SIS is a great school with a rewarding study program. One student explained that the IB Program exposes you to different subjects, is challenging and rigorous, and it makes you a better critical thinker. Other students share similar positive opinions: The teachers are all caring and professional and have a good relationship with the students; SIS has a comfortable environment and is student driven; it has small classes where everyone is friends and it feels more like a family; it’s easier to find your own voice at SIS than in a bigger school; the environment pushes you to be a better student. In a rapidly growing city where the choices for our children’s education are ever-widening, SIS provides an established and reliable study program which ensures students have the best possible opportunities in the future. CNN Travel just publish a destination article guiding you on things to do in Shenzhen. Add another Shenzhen book to your Kindle book shelf written Rodney L’Huillier. If you are looking for some practical information as to how to get around the city, the new book_ “Essential Shenzhen: The must have pocket guide for visiting and living in Shenzhen, China”_can get you started moving around shopping areas like Luohu Commercial City, Huaqiangbei, and Dongmen. The book introduces you to tourist destinations and a bit to Shenzhen night life options and restaurant optionsincluding what areas are hot like Coco Park. Much of the basic guide book info is contained in this small guide including hospitals and SIM card options. Towards the end of the guide it covers getting around Shenzhen from various transportation options including the extensive subwayas well as high speed trains out of Shenzhen. Chinese character addresses are in the back of the book for most of the places mentioned giving you a tool to show to the taxi driver. The book itself does not contain any photographs, diagrams or maps but does link to the resources on a corresponding website. At the time of writing this article writing the book is around $6USD available only on Amazon Kindle at around 132 pages. Shenzhen: The Book— Avoid mistakes made by Shenzhen newbies and visitors by purchasing this 364 page book of original content not published anywhere on the Internet. Written by China experts and published by the number one site about Shenzhen. The Essential Guide to Electronics in Shenzhen — This book is your printed companion for sourcing components in the SEG electronics market near Huaqiangbei. Great for Shenzhen makers.